Thanks to the unusually hot and dry summer, some old reliables failed, like our potatoes, while some pervious underperformers flourished, like our aubergines. 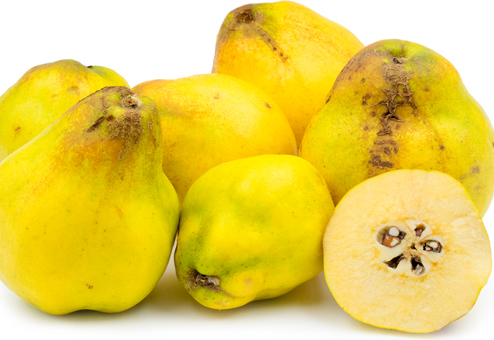 But the star performer for many this year appears to have been Quince. Where our own tree usually only ever gives about four fruit, this year we’ve had more than 40! Cue an internet recipe search for everything possible beyond jelly and membrillo, which has seen us turn our hands to quince vodka and quince ice cream! Images across some of our 2018 harvest at The Secret Acre. 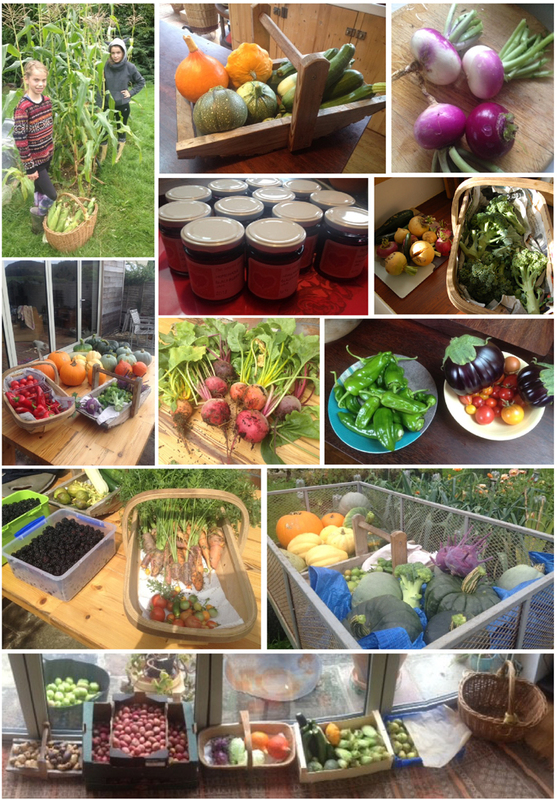 This entry was posted in Garden and tagged aubergine, Emma Alesworth, fruit, grow your own, harvest, ice cream, membrillo, Paul Rainger, potatoes, quince, Smallholding, The Secret Acre, veg growing, vodka by paulrainger. Bookmark the permalink.